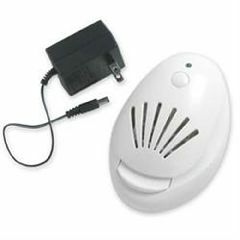 Enjoy this great Portable Diffuser with 10 refill pads included. Easy to use with batteries or plugged into a wall outlet. Perfect for smaller rooms or as a retail item. Portable Diffuser also includes cord adapter.